If you're not interested in the movie, at least check out the game! If you're anything like me, you basically collect new Zen Pinball tables as they release, especially the latest Portal table. 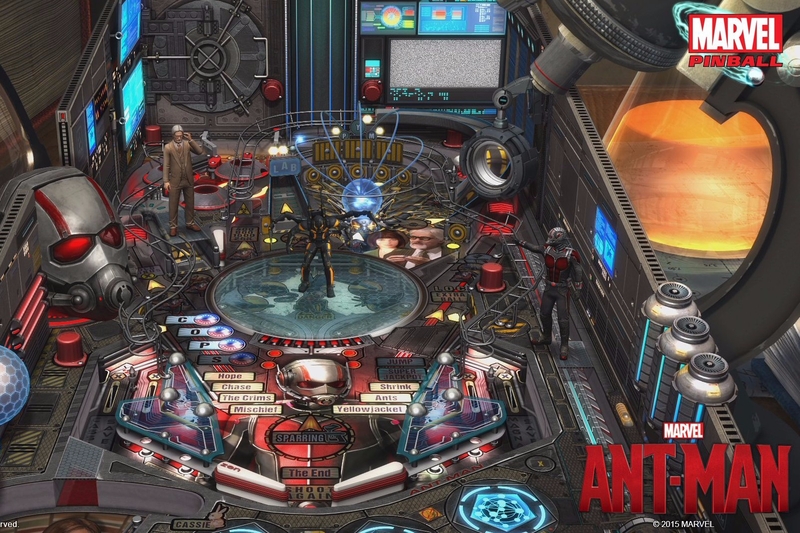 Well, ready your wallets, as the latest one to hit the app is based on the upcoming Ant-Man movie, according to Zen Studios. Think of it: The possibilities are endless, especially considering the fact that Ant-Man's very superpower is to shrink. What kind of craziness will Zen Studios be able to pull off? 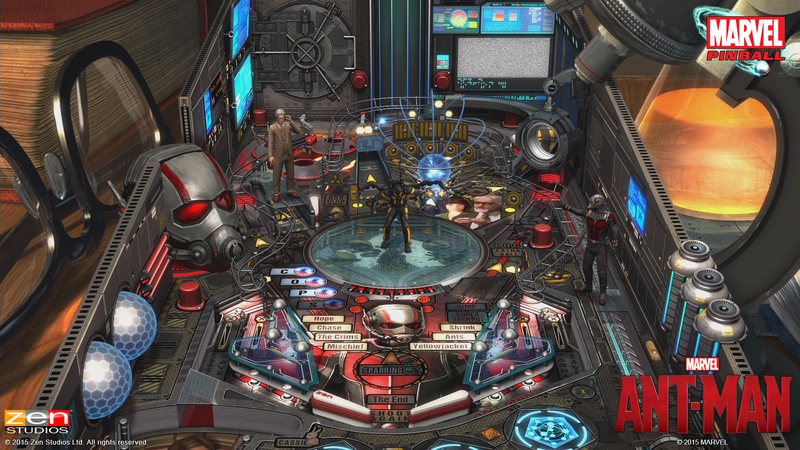 I see multiball in its future as well as some special in-game quests and other surprises. The Ant-Man movie itself is releasing on July 17, but the game will likely be around near the same day, so keep an eye out for it. When we're able to get our tiny little hands on it, you'll see a review in the coming days as well. 'Til then, get to speculating as to what you might see!